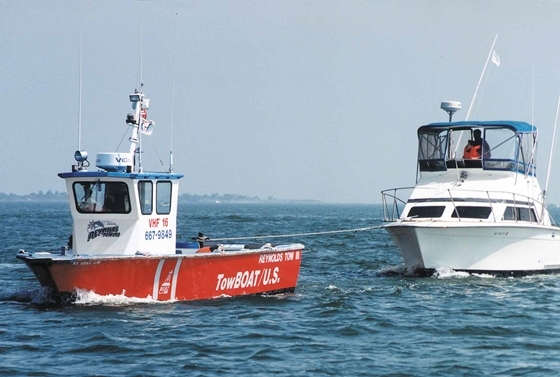 Chance discovery proves handheld VHF design to be almost indestructible. 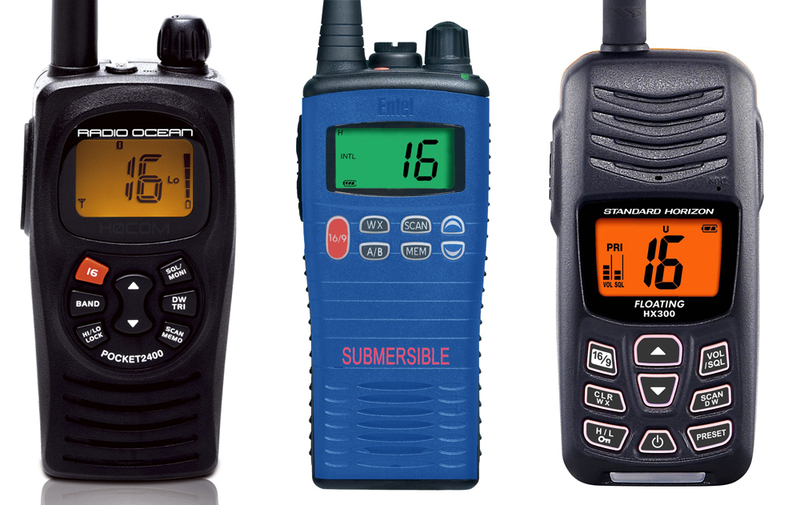 The modern handheld VHF is a marvel of design and engineering: models from ICOM and Standard Horizon (plus numerous others) are waterproof, will float if dropped overboard, have strobe lights built in, and, as this story (published on the ICOM website recently) demonstrates – they are built to last. 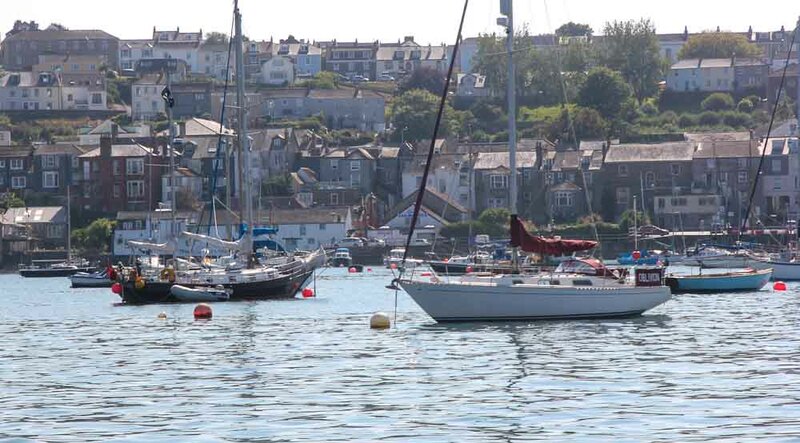 In April 2014, Pete Nicholson was practicing fast turns on a swift water rescue boat when he lost his ICOM IC-M35 handheld VHF overboard off Combwich on the River Parrett, which leads into the Bristol Channel. The IC-M35 is designed to float, so Pete and his team spent half an hour searching, but found nothing. Four months later, someone he knew was working on the river bank nearby and discovered the radio tangled up by a wooden post. After more than 120 days of being submerged by the tide twice a day, the radio recharged and worked perfectly and has now been donated to the local sea angling club. 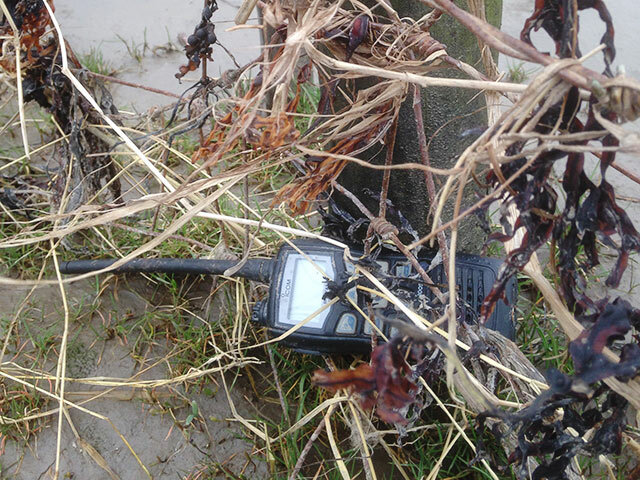 Icom IC-M35 VHF discovered on shoreline after four months "missing at sea". 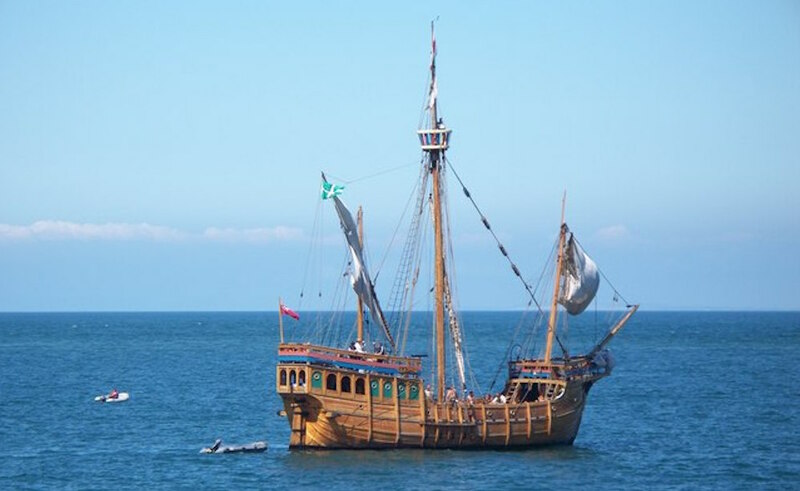 I asked Ian Lockyer of ICOM to explain how the VHF had lasted so long in the water. "The only weak points you have are the seal around the battery and the accessory socket for the optional fist mic on the top. As long as the battery is secured properly and clean with the cap on the top tight the integrity of the radio should remain intact. 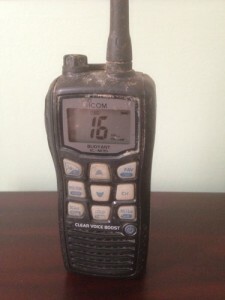 Slightly grubby after four months in the mud but otherwise – this Icom IC-M35 was good as new. "The radio has been developed out of years of research from our own legacy products, the testing it under goes is quite vigorous but only allows us to state it will survive 30 minutes at 1m depth of submersion. "All of our current sets are submersible and waterproof to a similar standard, with the M73 being approved to an even higher waterproof standard. The M73 is more durable and robust with a much longer lasting battery pack, although, ironically it probably wouldn't have been found in this case: because of its strength and the additional weight of its battery and construction, it will not float. 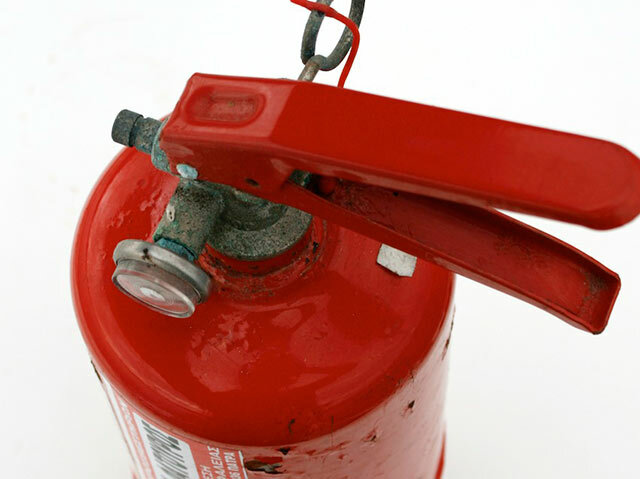 "In general use, the main cause of damage will be salt water corroding battery terminals, as long as you clean in fresh water and thoroughly dry the radio after use it should provide you with years of trouble free communications." 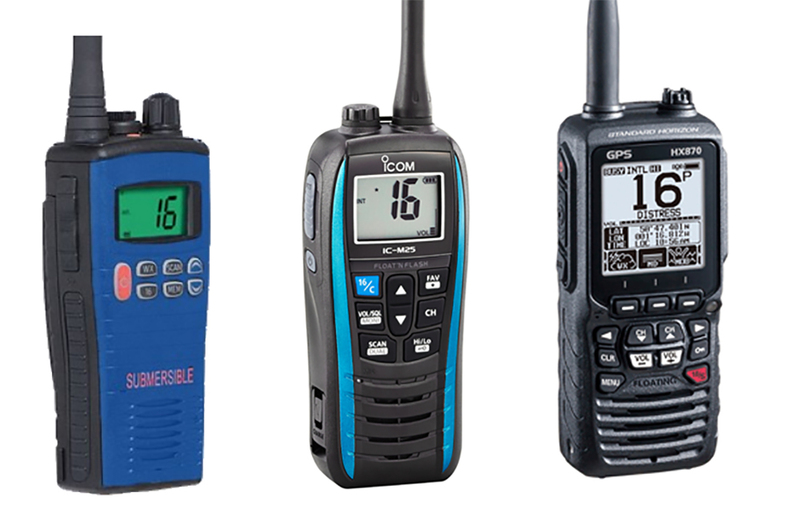 For more product news and reviews, see: The 10 best handheld VHF radios or 14 tips to make sure your safety gear is in order.